(BALTIMORE)—BronyCon is excited to announce that the talented artist Agnes Garbowska will be coming to Charm City this Aug. 7-9 at the Baltimore Convention Center! Garbowska has worked with many of the major comic book publishers, most recently illustrating for titles as IDW’s “My Little Pony.” Dark Horse’s “Victories” and Dynamite Entertainment’s “Li’l Vampi.” She has worked with Marvel Comics, providing artwork for “Girl Comics” and “Spider-Ham 25th Anniversary Special.” She is also the artist for the 2014 Halloween Comic Fest comic “The Adventure of Ernie” from Aspen Comics. 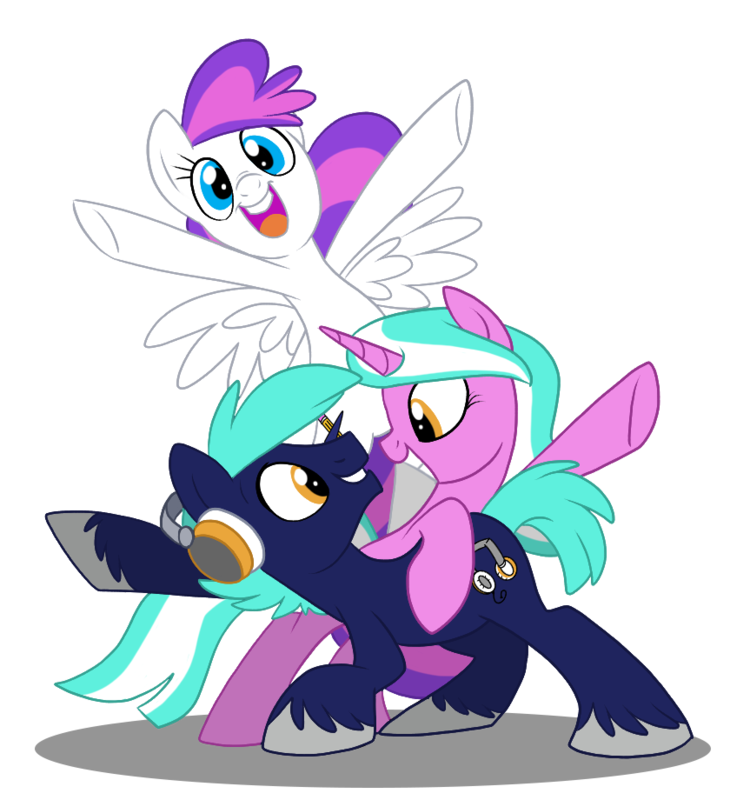 In addition to these, Garbowska has done many other amazing works, so be sure to visit BronyCon’s guest page to learn more about her and other guests coming to Baltimore this Summer!